How To Backup Media Faster In Google Photos Using "Express" Feature? How To Backup Media Faster In Google Photos Using “Express” Feature? Backing up photos and videos can be a pain, especially when the internet connectivity is poor. 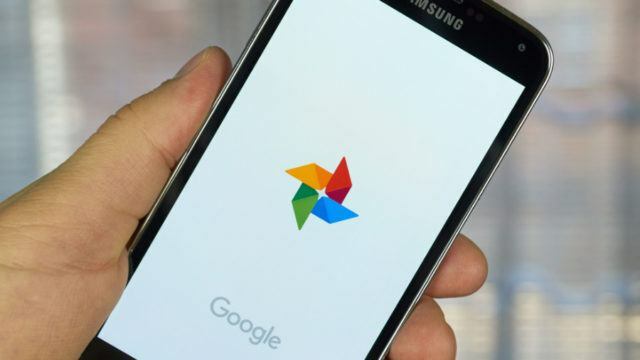 To solve the issue, Google has introduced a new Express feature in Google Photos which will make sure all your photos are backed up with ease. 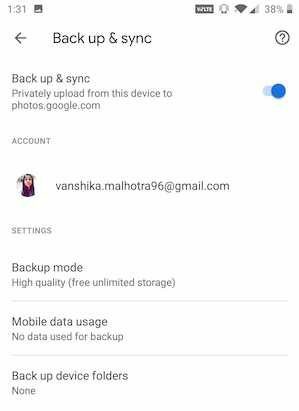 Introduced back in December to a small group of users in India, the Express backup option is now available to all Android users in the country. 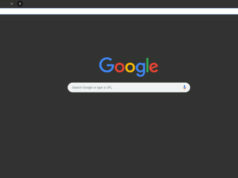 The new feature will allow you to backup all the media you need with faster speeds and in compressed resolutions, even in low internet networks or moody Wi-Fi. Here’s How To Enable Express On Google Photos? 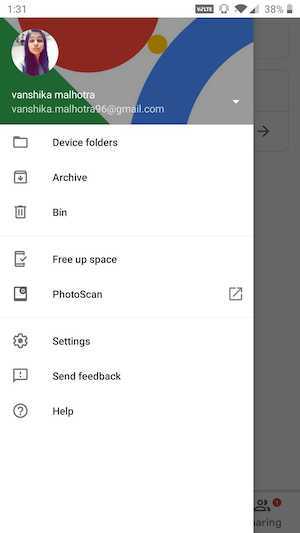 The process is a simple one; all you need to do is open up the Google Photos app and click on the hamburger menu icon. 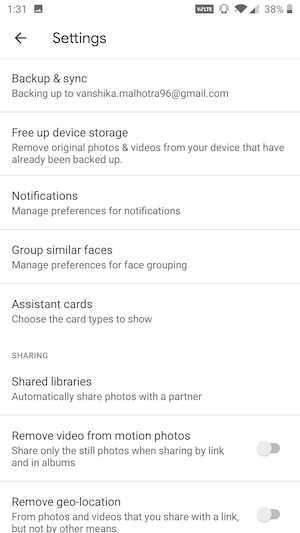 Following this, you are required to tap on the Settings option and then select the Backup and Sync option, which stands first in the list. The Backup and Sync option has its own Settings, and you just have to select the Backup mode option. 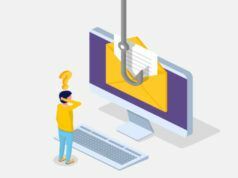 Upon choosing the option, you simply need to select the Express option (in addition to High Quality and Original Quality options) to enable it. The Express backup option allows for unlimited media storage, reduces the image size by up to 3MP, compresses the videos to the standard definition, and is capable of producing good quality prints of up to 6 x 8 inches. 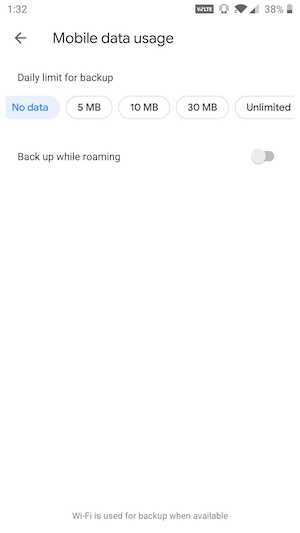 Furthermore, Google Photos also has a new Mobile Data Usage option (right below the Backup mode in the Settings menu) which will allow you to limit backing up photos and videos using mobile data. The limit starts at 5MB with no maximum limit. 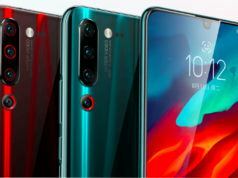 The Express feature, along with the data cap option, has started rolling out to Android users in India, and will eventually reach other countries as well. The reason for a slow and gradual rollout is stated to receive feedback and further improve the feature for a better experience.